Kuala Lumpur, February 2017 – The 9th MyBalloonFiesta has officially set up home in the cosy neighbourhood of Desa ParkCity, with it's theme this year "Balloon in the Park". 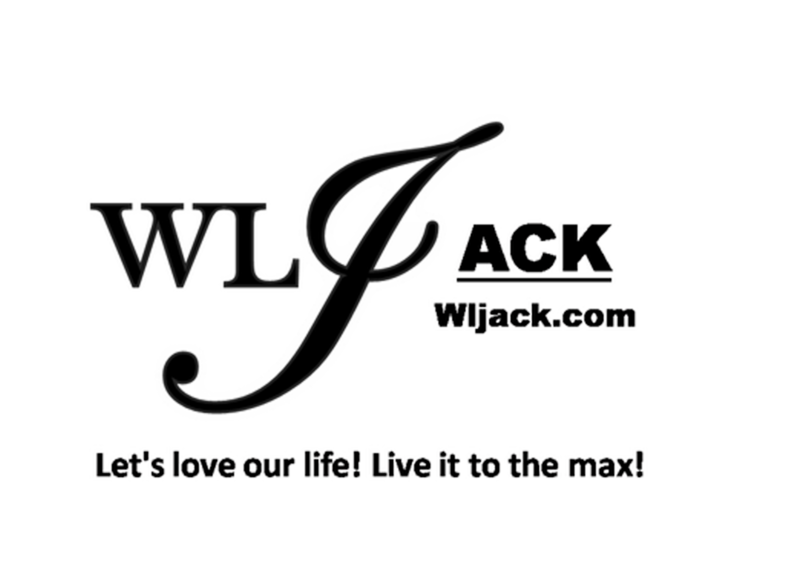 This year's event promised to bring about a variety of activities, vendors as well as balloons. The announcement of sponsors and international balloonists was revealed at a press conference event at The Park City Club, Desa ParkCity, Kuala Lumpur. This year’s announcement was made exciting with a Tethered Balloon Ride especially for media representatives. In conjunction with International Women's Day, the Fiesta is proud to feature four ladies who are heavily involved in the ballooning industry. Adrianna Llado Gambin 25 year old balloon pilot and Master’s Degree in Aerospace Engineering from Spain, is the only woman participant in the recent EcoRace by Balloon Concept in Switzerland. She participated in a European Championship and crossed the Alps from Chateau d'Oex to Ferrara, and her longest duration flight was 9 hours in Finland. Hailing from Mexico, Escandra Salim is the Director of the Internacional del Globo Leon. The event held annually in Leon, is one of the biggest ballooning meets in the world with 2.5 million visitors over 13 years. Locally, we have the 'Balloon Sisters', Nur Izzati and Nur Atiqah Khairudin as the first two female hot air balloon pilots in Malaysia and also, the pioneer and organiser of hot air balloons fiestas in Malaysia. Paying ode to the Arts, the Fiesta is inviting Mr Jordi Enrich, an artist from Spain who recycles old hot air balloons. Presently, he will be making balloon igloos that will be featured during the Fiesta which are large enough to cater people and activities inside. 'Silent Disco' and an outdoor cinema featuring movies with hot air balloons theme are available for visitors to enjoy. Balloon workshop and 360 Virtual Reality Balloon experience are also available within the fiesta grounds. Returning as Presenting Sponsor is the Ministry of Tourism, the Republic of Indonesia, fondly known as Wonderful Indonesia. This year, Wonderful Indonesia brings the concept of The Colourful You to complement the array of colorful balloons with a dynamic line up of Indonesian games and activities for young and old alike, vibrant cultural performances and showcases and an exciting line-up of Indonesian artists and DJ. 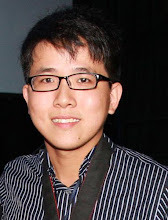 Partners also include Perdana ParkCity Sdn Bhd (as Venue Provider), myNews.com and D’Tandoor Group of Restaurants (as Exclusive Partner), Rock and Tulips Association, Coleman, and DOOF Industries (as Event Partners). 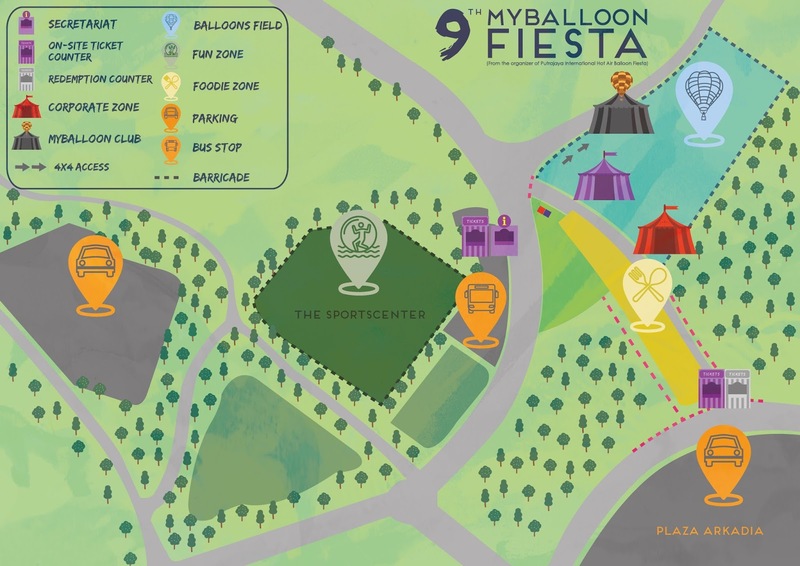 General admission tickets are available for purchase via the website, http://www.myballoonfiesta.com or at any MyNews.com outlets within Klang Valley. Each general admission ticket goes with the price of RM 22 for adult and RM 16 for children. MyBalloonClub tickets are also available at RM300 for adults and RM250 for children, which includes a complimentary tethered balloon ride exclusively in the morning session. For those who wish to fly on a hot air balloon during the Fiesta, tickets are available RM1,200 per person and tickets can be booked at www.myballoonadventure.com. Package includes breakfast, giftbox and a time-lapse video of the balloon flight. 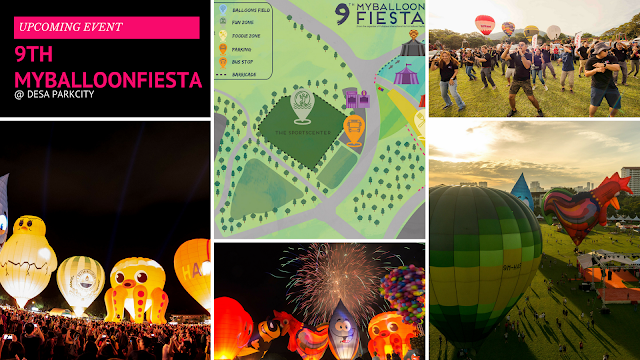 Those who wish to find out more about the Fiesta can visit www.myballoonfiesta.com or follow them on Facebook, Instagram and Twitter at "@myballoonfiesta".